M.S. 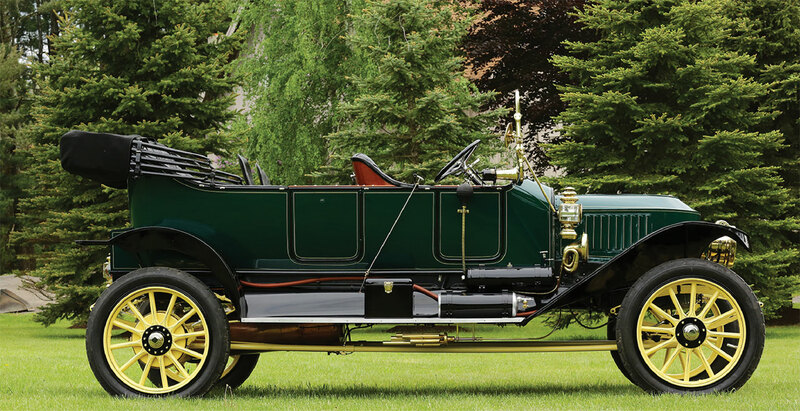 Herman and Company sells, brokers and sources steam cars and other antique motor cars, and can advise or assist clients at auction and through private sales. Contact us any time to discuss your desired dream car, selling options or transactions. We always respect confidentiality. Sales related services can include inspection, evaluation and advice regarding mechanical and structural condition as well as functional esthetics. We offer transportation, storage and repair/restoration. We also sell a variety of custom and standard parts for steam cars. We expect to publish an online catalog in 2018. Regardless, always feel free to contact us about your need, we are here to help.